The UPSC has released the list of rejected applications for the Civil Service Preliminary exam 2018. Candidates can make appeal against rejection latest by 26 March 2018. 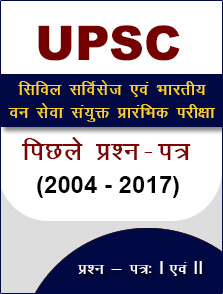 19 March 2018: The Union Public Service Commission (UPSC) has concluded the online application process for the Civil Services Preliminary Examination on 06 March 2018. And, now the Commission has released the list of those candidates whose application forms have been not accepted yet due to non-payment of fees. 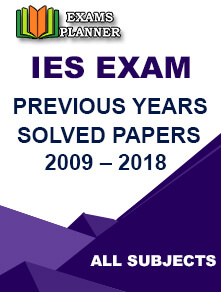 Click on “Fictitious Fee: Civil Services (Preliminary) Examination, 2018” under “What’s New” section. The list will open; check if your name is on the list and take the necessary actions to confirm your candidature. If you have paid the fee through cash mode in the State Bank of India, submit your system generated pay-in-slip (original) to the above mentioned address. If you have paid the fee through debit card, credit card or through internet banking, submit the copy of your debit card, credit card or Bank Account Statement. Make sure the copy of the statement is authenticated by the bank authorities. Submit your appeal latest by 26 March 2018. As per the official schedule, the Civil Services Preliminary Examination 2018 will be conducted on 03 June 2018 for approximately 782 vacancies (including 32 seats reserved for Persons with Benchmark Disability). The qualified candidates are recruited to the Indian Administrative Service (IAS), Indian Foreign Service (IFS), Indian Police Service and other non-technical services on the basis of their merit.